We’re recapping the season one finale of Dietland. 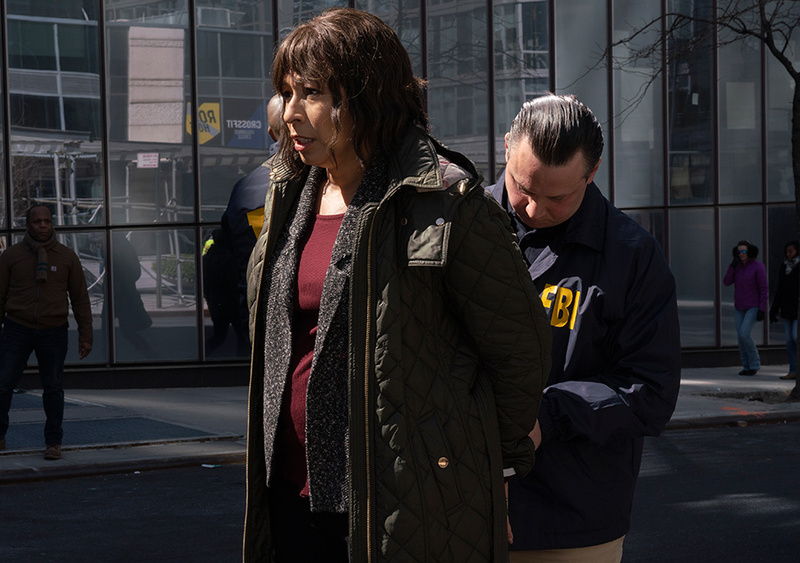 Find out who gets taken down by the Feds, what happens to Plum and more! Have you been watching season one of Dietland? It’s been a crazy season full of twists and turns and now the first season is a wrap! We dive deeper into Jennifer, folks are getting arrested and storylines around Daisy Chain are developing. Let’s get into it! SPOILER ALERT! So, we open with Plum finding out she’s been approved to be in Jennifer. Soledad tells her “you’re in” followed by the ladies snapping their fingers like they’re at a cheesy open mic poetry slam. I Can’t. Sophia is not thrilled with Plum being accepted and isn’t feeling her at all. She berates Plum about not being fit enough to keep up. She asks, “can you run for 30 minutes without stopping”? Plum says, “it depends”. Girl bye, you know good and well you’re not running nowhere for no 30 minutes. The group decides to play a game of truth or dare. When it becomes Plum’s turn in the hot seat, Soledad asks her why she’s there. Plum replies she’s tired of being the kid that gets kicked; she’s doing the kicking now. In turn, Plum challenges Soledad about her own truth. Soledad tells her story of being sexually assaulted in the military. Her 13-year-old daughter was raped while she was away on duty. Her daughter was so traumatized by the event and the bullying that came afterwards that she killed herself by throwing herself in front of a train. This is what led to Soledad’s creation of Jennifer and getting revenge on men who harm women. A great dialogue between Plum and Moana transpires around being woke. Plum makes a comment around hearing about the story of Soledad’s daughter on the news, but at that time was only “half paying attention” and now she’s woke. They then walk into a room where all the women are laying on the floor together to sleep. Dominic is begging Kitty for his job back and of course Kitty is basking in his graveling. She makes him kiss her feet to get his job back. This lady is CRAZY! I can not. He does it, of course, to get his job back. Back in the beauty closet, Leeta is tripping, crying and talking about how she killed Snow White. Ma’am, what?! Dominic goes sniffing around the beauty closet, finds Eladio and begins interrogating him about Plum’s whereabouts. He wants Eladio to put him in touch with Plum. Meanwhile, Verena is over here dry snitching to the feds about what she knows regarding Jennifer. She’s in the office spilling all the tea. She wants everybody involved to be punished. Because of this, when Julia walks out of Daisy Chain the feds pull up. She throws the phone down after calling Eladio and telling him to take Leeta and run. She’s handcuffed. Eladio runs out on Leeta; he’s basically like my name is Bennett and I’m not in it. Simultaneously, Julia’s sister is apprehended at yoga class and the other sister on the sidewalk. Verena walks down the street happy and carefree AF. Soledad ends up on the cover of the newspaper with the headline “Jennifer Unmasked”. Once one of the Jennifer girls brings this newspaper to the group’s attention, Soledad yells “CODE BLACK” and the girls start packing up and moving out. Soledad, Sophia and Plum break into a warehouse and hunker down waiting for the signal and the getaway van. The police have the place where they’re hiding surrounded. Plum is crying like a little beyotch talking about she don’t wanna die. Sophia rolls out Set it Off style pointing her gun at the cops and gets shot up. Soledad and Plum are trying to sneak away and get to the getaway van. Ummm, so, like I’m not amused that this is how the season ends. I felt like it was a bit underwhelming and left too many holes and unanswered questions; but, not in a concise way. It didn’t leave me feeling like whaaaat I have to know what happens next season! It left me feeling more like, what just happened? I’m so confused. Dietland doesn’t know if they will be picked up for season 2 yet. I hope it does get picked up because I need answers! What did you think of the season finale? How about the season as whole? Drop a line in the comments! We’re Road Trippin with Buick! It’s a Recap! 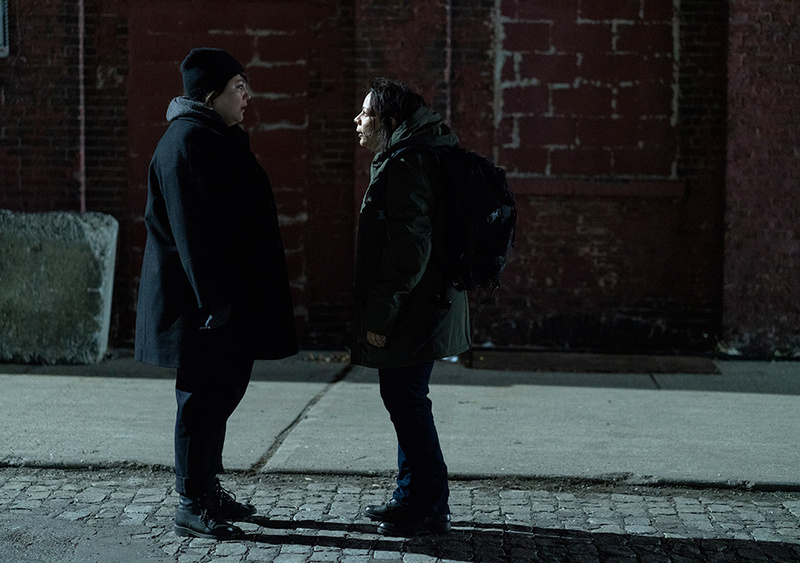 Dietland Episode 9 Gets Gangster! Self-proclaimed fashionista, sportsnista and webnista who is unapologetically curvy. Creating, designing and improving websites is my jam. Writing about fashion and celebrities are my passion. Work, play, slay. Tiara – great recap but I think you missed the last 5 minutes of the show cause that’s not where it ends my dear. 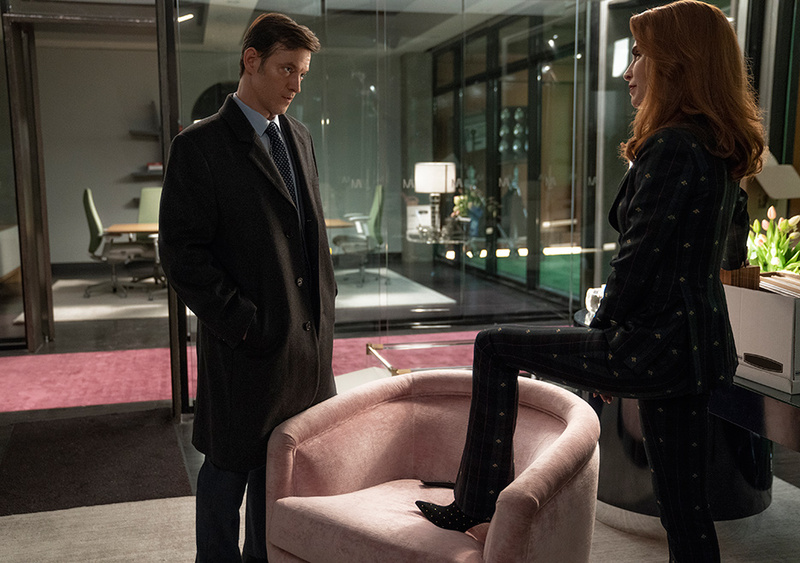 The Plot Thickens With Dietland Episode 7!!! 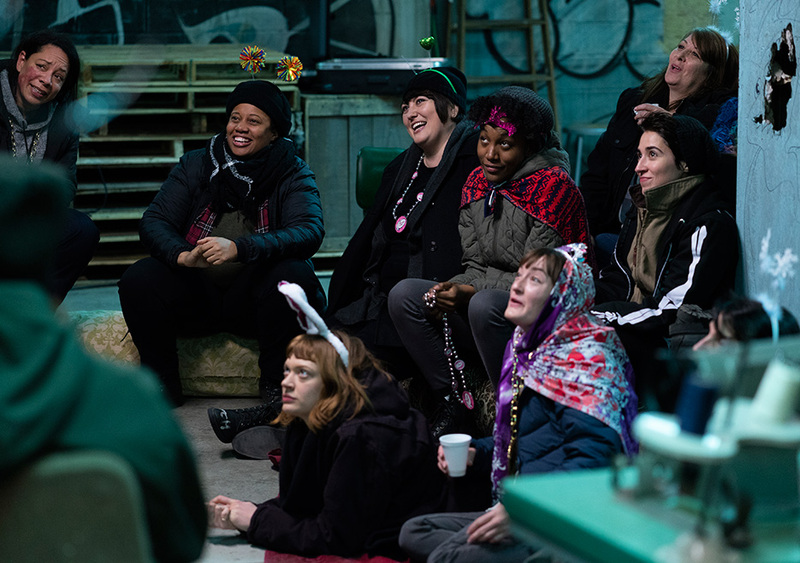 Getting Into The Belly of The Beast With Dietland Episode 6 Recap!